Ready space was the clear winner at Cityscape Global 2018, with developers focusing more on clearing their existing inventories rather than launching more grandiose off-plan schemes. Buyers were offered generous incentives on ready-to-move-in and close-to-completion properties such as a waiver of service charges (sometimes even extending up to 10 years), price discounts and waiver of the 4 per cent Dubai Land Department registration fees. Nakheel has taken the lead in offering such incentives for its ready villas in Al Furjan. The developer’s offer to pay 5 per cent as down payment to move in now and pay the remaining over 10 years has seen great take-up among buyers. This is also endorsed by the year-to-date transaction figures provided by GCP-Reidin. The volume of sales of ready villas at Al Furjan is up a whopping 143 per cent in the first nine months of 2018 compared to last year. This is also true for the rest of the ready property market in Dubai, which saw 8,730 units registered with the DLD from January to September end this year as compared to 9,197 homes last year, down only five per cent, according to GCP-Reidin data. 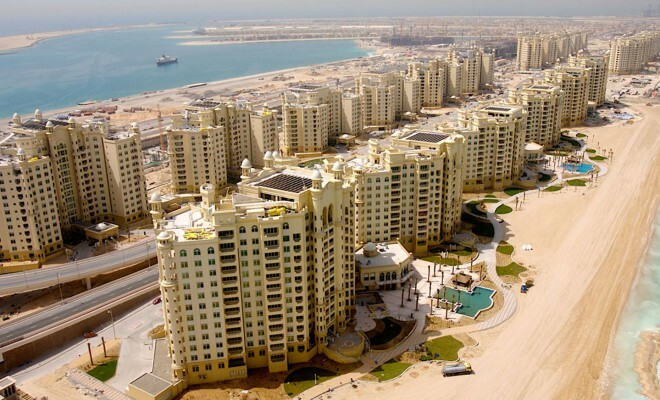 Dubai Sports City ready apartments also performed well, with the volume of sales up 14 per cent this year. This could be because secondary developers are getting creative with incentives to sell their ready stock. Ready villas in Arabian Ranches and Jumeirah Park also seem to be resonating among buyers this year. Meanwhile, off-plan home sales are down 30 per cent in the first nine months of this year – only 12,812 units were registered year-to-date in 2018 compared to 18,359 in 2017. Developers seem to have maxed out the post-completion payment plans for offplan properties at a time when price-conscious buyers are seeking immediate savings on ready properties. Jumeirah Village Circle put up a relatively better performance in off-plan sales this year compared to other freehold clusters such as Downtown and Town Square. Dubai has registered off-plan sales worth Dh16.48 billion year to date, down 38 per cent from the Dh26.66 billion in 2017, data reveals. On the contrary, ready properties worth Dh14.93 billion have been registered from January to the end of September 2018, down a mere eight per cent from the Dh16.28 billion in 2017.